As a family we love to travel and I think we're pretty lucky in that we have kiddos that love to travel too. We live in a city and don't drive so Wilf is so used to trains and buses that he doesn't even bat an eyelid when hopping off and on them. In fact it's getting in a car that is an exciting treat for him! We didn't actually go abroad with him until he was two and a half but since then he's been on so many trips, from Finland, Amsterdam, Copenhagen, Paris, Italy and lots more! I feel so lucky that my job has meant I've been able to give him these opportunities and although Mabli is only seven months old she's already been on four plane journeys. When it comes to packing for our trips Wilf gets to back his Boostipak (which doubles at a booster seat for taxi transfers) with anything he'd like to bring on the journey. Obviously I have a bag with all the essentials a four year old might need (generally - snacks and a colouring book) but I think it's nice to give him the responsibility of packing any toys he might want to take with him. A firm favourite travel buddy is his Jesse Doll who has accompanied him on many a journey since we found her in a second hand shop a couple of years ago. We've drawn WILF on her foot just like Andy does in Toy Story and as he also has Buzz and Mr &Mrs Potato head I've promised that one day Woody might join the gang. 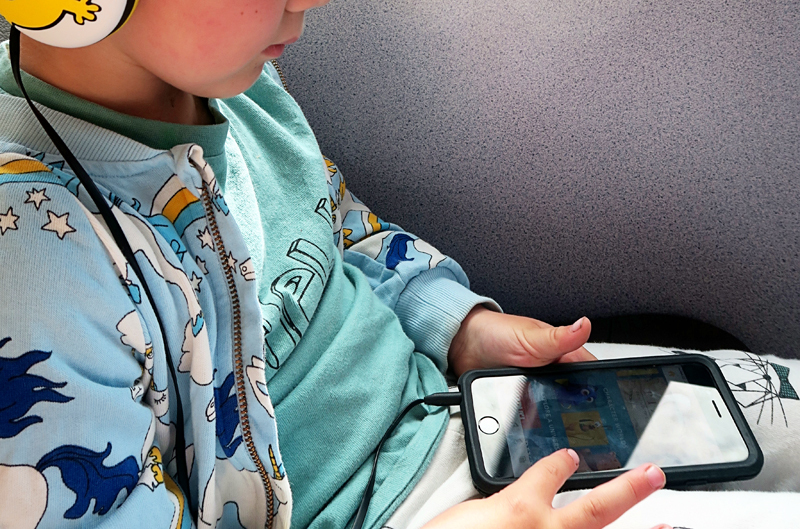 Usually when it comes to travelling I stock the iPad up with all his favourite apps and also download two or three films for him to watch on the plane and also at our hotel or holiday home. 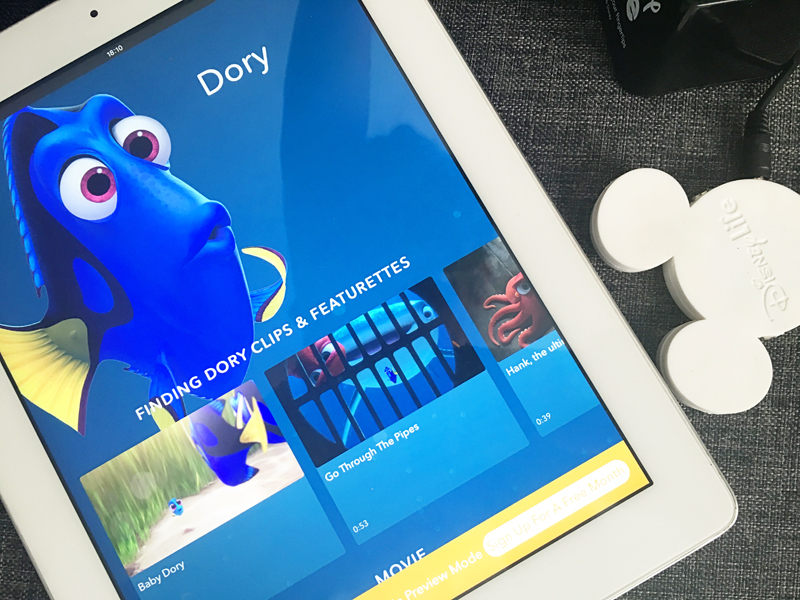 We've just started using the Disney Life app and subscription though and it's been a brilliant way to have all the things he would enjoy on one app. Like many families we are HUGE Disney fans and the magic of their films has never really left me. I actually wrote a post here about my love for it and the memory of my first Disney experience. I know we're pretty lucky with how laid back Wilf is when it comes to travelling and being in different places but he is only four and boredom definetly can set in when we're on the way to our holiday. I remember getting to the airport when we were returning from our first visit to Amsterdam to find our flight delayed. It was the evening, we were all a little tired and all pretty ready to get home. I can't tell you how thankful I was for the tablet at that point, we plugged in his headphones, made him a little nest on the seats out of our coats and let him play his games. 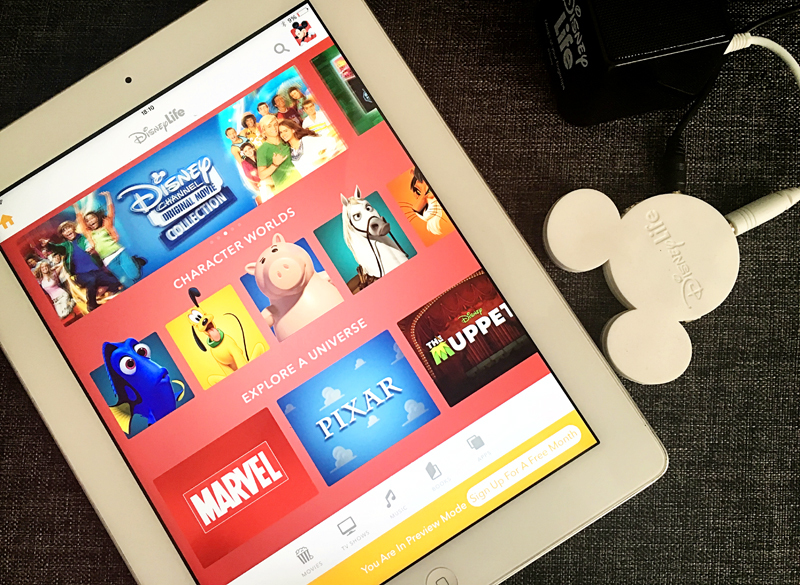 What I love about the DisneyLife app is that there is just SO many things on the app from movies and TV shows to books and music that you won't find yourself in a situation where they are bored of the apps they already have. I thought it would be fun to show you around the app a little in this little video. 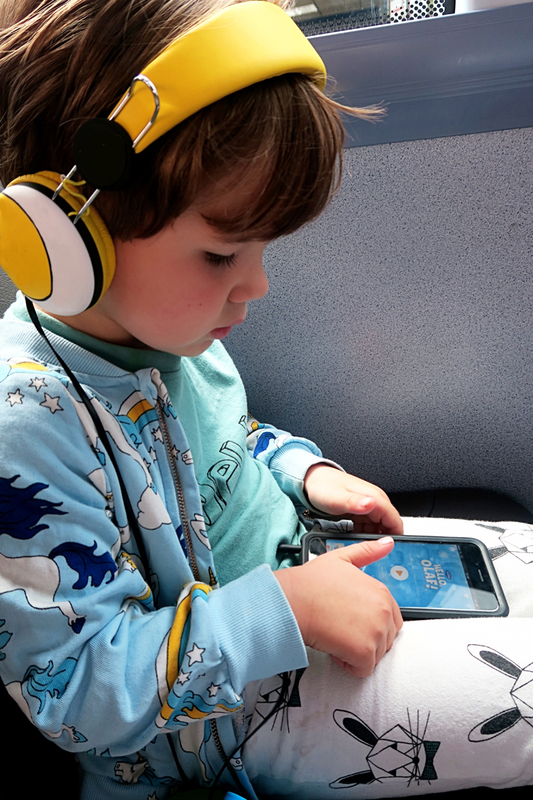 We're really enjoying it and think it's brilliant for eliminating boredom when traveling! You can see this little video they put together of the app here if you like. My 3 year old is just getting into the magic of Disney thanks to some older friends and youtube! 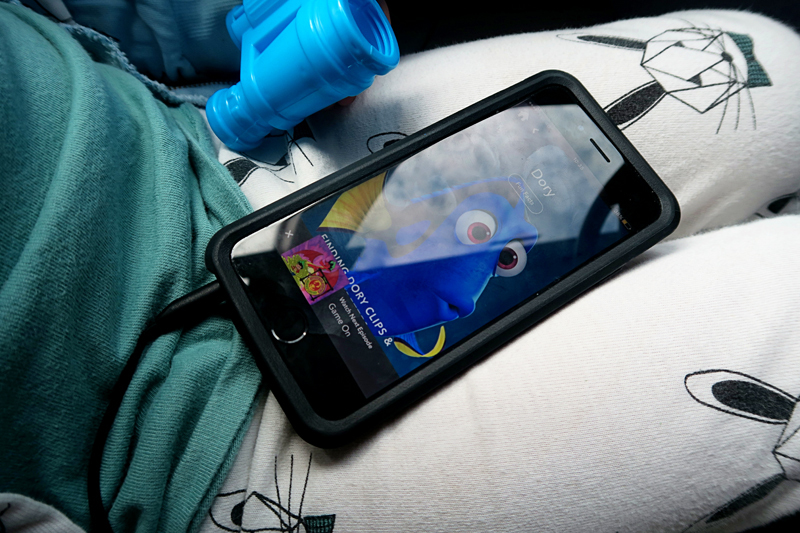 I didn't know this existed but love how versatile the app is, especially love that you can have audio only for helping with travel sickness as she gets car sick sometimes!